The 2019 Hartford Improv Festival is April 4-7 in Hartford, CT! #HIF2019 will feature comedy performances from across the U.S., workshops, improv jams, and more! 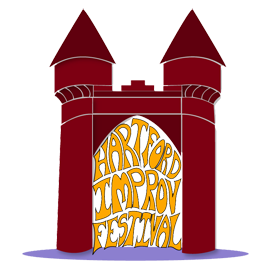 What is the Hartford Improv Festival (HIF)? Follow @HTFDimprovFest on Twitter and Hartford Improv Festival on Facebook to get the latest!